Business telecoms for Weston super Mare. Telephone systems, Wi-Fi and telecom solutions for businesses in Weston. We've been based in Weston super Mare for over 30 years. Over this time we've supplied cost effective telephone systems to businesses in and around Weston. With our heritage, comes experience in providing and maintaining your business communications. 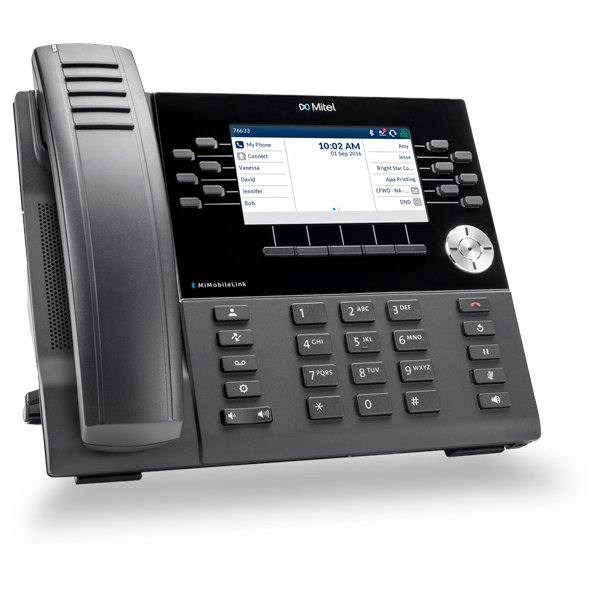 To compliment our business telephone systems, Commsplus offer business mobile solutions. Our mobiles use the UKs leading networks, such as O2, EE and Vodafone. Commsplus can offer your business a bespoke solution at a competitive price, with both SIM only and device tariffs available. Staying connected is a vital part of modern day life. Your business shouldn't have to suffer loss if there is an outage or fault. Businesses in Weston super Mare can benefit from our disaster recovery solutions to keep their telecoms online in the event of an outage. With your new telephone system, comes our friendly, local support team. We offer all our clients support from our in house support team and businesses in Weston can benefit from excellent response times served direct from our head office. Give us a call or get an online quote with the button below to find out more about what we can do for your business. Whether you're based in Weston super Mare or surrounding areas, we've got all your communication needs covered.